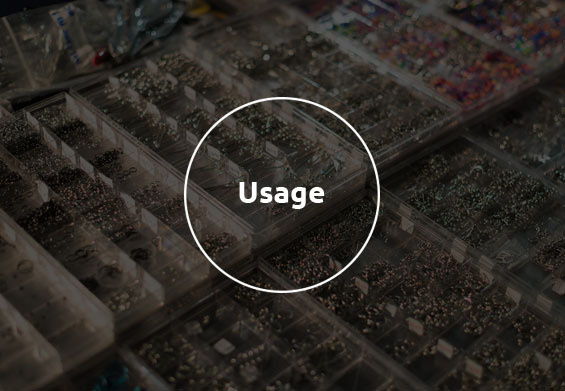 Whether you are replacing a lost or old ball on a belly bar, or simply looking to switch things up, you’re sure to find what you need among our piercing accessories. When you are dealing with multiple piercing components such as two beads and a loose shaft, it is very important to get products which are compatible with each other. The two most important things to look at are the size and the threading. When purchasing accessories for a piercing, or assembling your own one, it is so important that you make sure they are of compatible size. A barbell shaft of 1.2 mm thickness will only fit a decorative ball of 1.2 mm thickness. If you’re unsure about how jewellery is measured, you can take a quick look at our size guide. It is also very important that you get the right kind of threading for your accessories. Internally threaded shafts need balls that have posts on them to screw into the shaft. Externally threaded need screwballs with a hollowed inside to screw the shaft into. There is also some jewellery which is threadless, or press fit, which is simply pushed into place. Some piercings, such as ball closure rings, require special tools to make opening and closing easier. 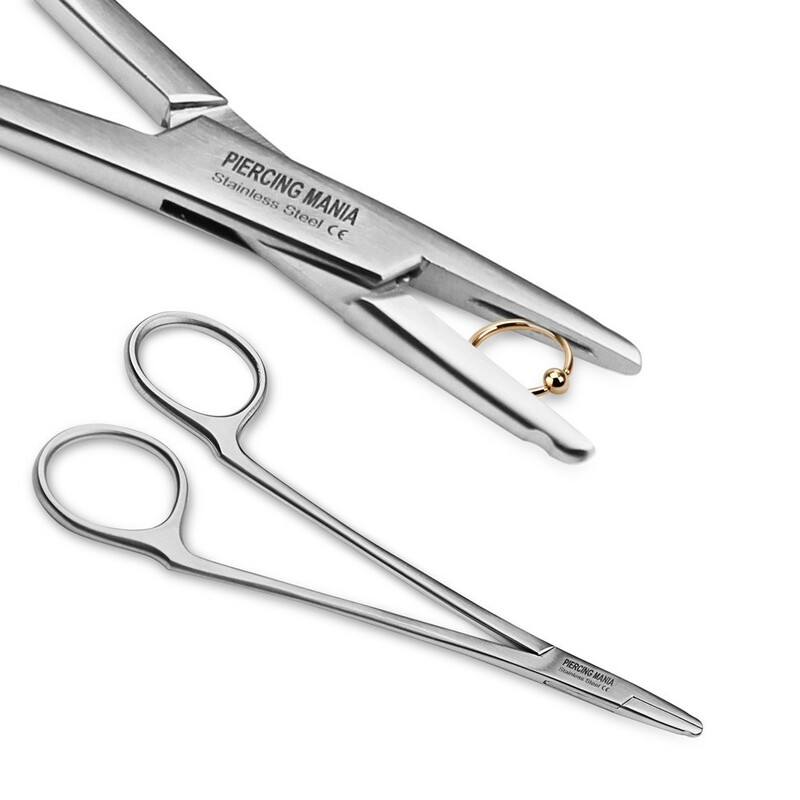 Our special forceps were specially designed at an affordable price for home use. We also have other measuring and stretching tools. All of these will have instructions on the shop page on how to use them. Many people like to customise their piercings, buying different shafts and barbells to come up with a unique design. However, many of our set piercings are actually interchangeable, so they can have parts replaced with accessories. Look for whether this is possible in the product shop page. If you are simply looking for other accessories such as storage or cleaning products, you can also find them all in this section. And always remember to keep piercings and accessories away from young children as they can be a serious choking hazard.